Using a third party agency to collect debt has a lot of advantages. When you need consumer or commercial debt collected a 3rd party, or debt collection agency, is a cost efficient way to quickly recover the monies owed to you. IRS, or In House Receivable Services, offers low cost contingency, no collection-no fee, debt collection rates.If you are looking for a simple, risk free way to collect bad debt then you should consider our collection agency. The biggest advantage of using a third party debt collection agency is an immediate sense of urgency for the debtor to pay their debt. Customer motivation to pay their account decreases with time. This is especially true when the debt owed is for services. When individual or commercial debtors no longer appreciate what you have done for them, it is time to consider bringing in IRS, a third party debt collection agency. A third party brings an objective point of view to finalizing your receivable. Debtor stall tactics and excuses are no longer an effective strategy to avoid paying their obligations. In many instances the relationship and communication between the creditor and debtor have soured over time. This is why the odds of a successful collection dramatically increase when you retain a collection agency. Dispute resolution is another big reason to use a third party debt collection agency. An agency collector is in a far more objective position to negotiate payment. Often a debtor and creditor are at a standstill and have both dug in their heels. A third party collector can negotiate a compromise and in many cases, repair your relationship with your customer. Resolving differences and finalizing your account is another advantage of retaining our collection agency. A third party debt collection agency brings debt recovery experience to the table. Third party consumer and commercial debt collection is what we do. IRS knows the economic and legal landscape. Time is better spent on growing your business, as opposed to wasting time trying to grind out payment from a long overdue customer who no longer takes your collection efforts seriously. What is a Third Party Agency? In Canada, a third party debt collection agency must be licensed and bonded in the province they are collecting in. 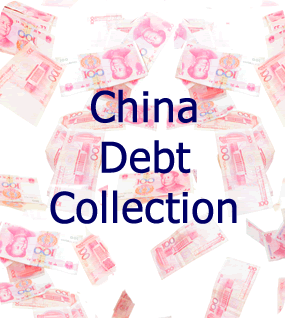 It doesn’t matter if the collection agency is collecting consumer or commercial debt. While there can be minor exceptions, always make sure to use a fully licensed collection agency. IRS is a fully licensed and bonded BC collection agency. In addition we carry $2 million dollar (per incident) in liability insurance. Always keep in mind the pitfalls of using an unlicensed collection agency. In Canada, you can directly be held liable for improper third party actions if you use an unlicensed collection agency. 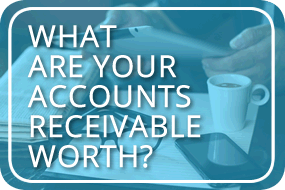 Collection rates are determined by the type, balance and age of the account being collected. As a general rule the older the debt, the higher the commission rate. Commercial collection rates are usually lower than consumer, or individual collection rates. There are other factors that can influence contingency collection rates, but the ones listed above are the main factors used by a collection agency. Some creditors make the mistake of trying to save money, only to end up with an uncollectable bad debt. Accounts receivable industry statistics clearly show the direct relationship between time versus collection percentages for recovering debt. These statistics have been used for years by banks and financial lending intuitions when evaluating and financing an accounts receivable portfolio. When Should You Use a Third Party Agency? The best advice is to list your account with a collection agency the moment you know it has gone bad. In general, the most effective time period to list consumer or individual customers is 60 – 90 days. 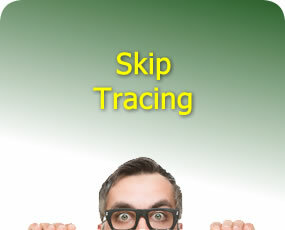 Most major consumer creditors stop extending credit after 60-90 days and assign the account to their collection agency. 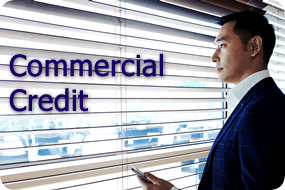 Commercial debt is much more time sensitive, especially unsecured debt to a limited company with no personal guarantee. Limited companies can quickly go out of business, while the assets evaporate and the owners no longer respond. 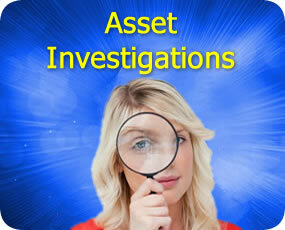 When this situation occurs it is time to list your account with a commercial collection agency. With every day that passes the odds of recovery decline. Your receivable is a depreciating asset and procrastination is the surest way to a bad debt write off. Savvy creditors know it is prudent to get a percentage of something, rather than one hundred percent of nothing. The fact you are reading this page is a sign IRS should be your collection agency. Give us a call and an IRS collection professional can provide you with a rate quote. Your IRS contact has decades of collection experience and can answer any questions you have about collecting your account. We also offer a free, no obligation third party rate consultation with our collection agency.